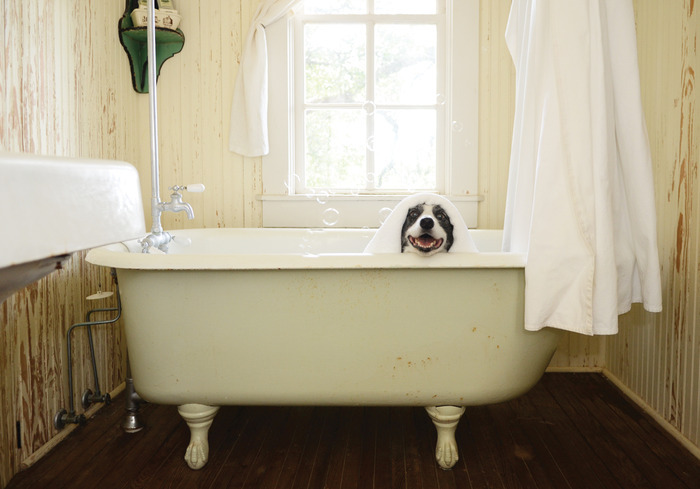 BlissWood Bed and Breakfast Ranch is more than just a pet-friendly bed and breakfast in Texas. Animals are a big part of life here. As a working guest ranch, we’re home to lots of wonderful creatures, big and small. And as a dog lover, BlissWood owner Carol is a long-time supporter of All Border Collie Rescue (ABCR), a nonprofit organization dedicated to the rescue and rehabilitation of Border Collies and recently formed her own nonprofit Texas Border Collie Rescue, Fosters of BlissWood (also on Facebook), and Carol will continue to rescue and foster for ABCR on her ranch. So we’re happy to share the news about an exciting upcoming project from Aki Yamaguchi, a talented photographer and fellow dog lover. Aki Yamaguchi has created a beautiful and heartwarming book of photography that chronicles life with her beloved dog, Jazzy. Heart Dogs is a beautiful tribute to the bond between a woman and man’s best friend. 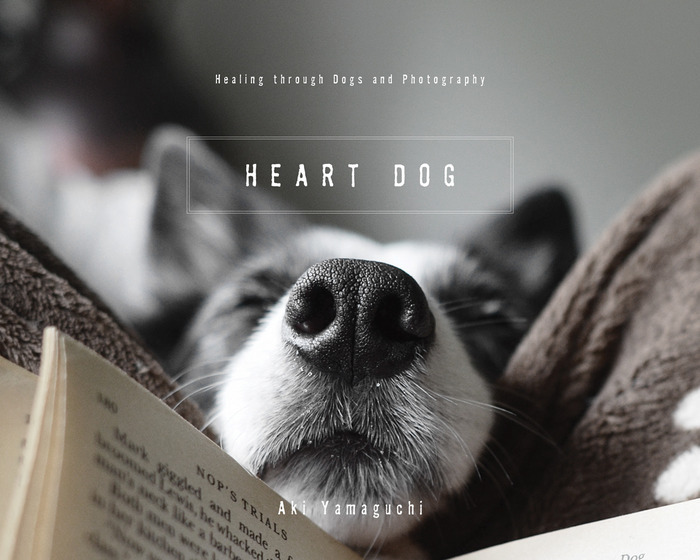 Yamaguchi’s photos tell the story of the profound impact a dog can have on a person’s life. And if you’ve ever visited BlissWood for a ranch vacation, you might recognize some of the scenery – many of the photos were taken here! Yamaguchi recently launched a campaign on Kickstarter in an effort to raise funds that will help cover some of the costs of printing, editing and shipping this book. If, and when, the project is fully funded, Yamaguchi has generously decided to donate proceeds from sales of the book to help the foster dogs from All Border Collie Rescue who are currently living at BlissWood as they await their forever homes. Be sure to check out the campaign which runs through November 9, 2014 on Kickstarter. When you contribute to the Heart Dogs project, you’re supporting a good cause and a great book. Plus, depending on your contribution level, you can also expect to receive a ‘thank you’ in the form of a card, print, t-shirt, or your own reserved copy of the book.